CRASHDÏET ANNOUNCES NEW MEMBER AND NEW SONG "WE ARE THE LEGION"
CRASHDÏET have announced a new addition to their band, in the form of a new vocalist by the name of Gabriel Keyes. 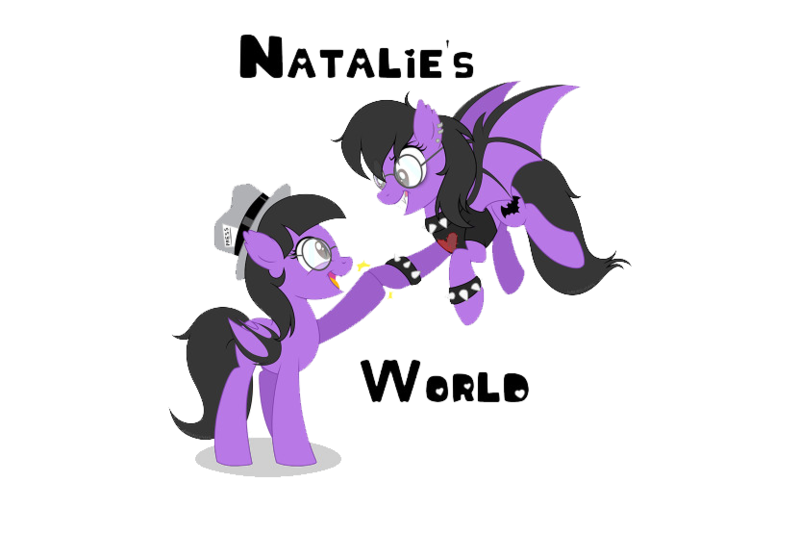 This vocalist being the band's fourth out of the array of singers that they have gone through over the years, Dave Lepard being the first in 2000 through 2006, then H. Olliver Twisted from 2007 to 2008 with Simon Cruz being the most recent and last in 2009 through 2015. Now that it is Gabriel Keyes turn at the vocalist game, he has gone on to share his vocal talents in the way of a new single titled "We Are The Legion". 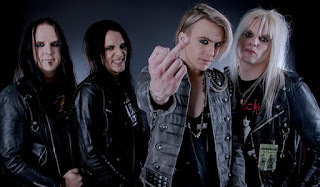 The new track can be heard right over HERE and downloaded for free at www.crashdiet.org.